In some ways, trees are like cars. The better you keep your trees maintained, the longer they’ll work for you! That is — they’ll live longer and be stronger so that storms, wind and further growth pose less of a threat. Trimming ensures a fuller tree, bringing more shade and beauty to your property. For complete tree maintenance solutions, contact JB Tree Service. We know exactly what needs to be done to keep your trees in top shape. Tree trimming can have several benefits for your tree. Primarily, the processes allow some branches to gain more access to light by removing the limbs in the way. By improving access to light for preferred branches, you can make sure that your tree grows to be stronger in the places you want it, and you can keep the majority of your tree from being choked off from light. 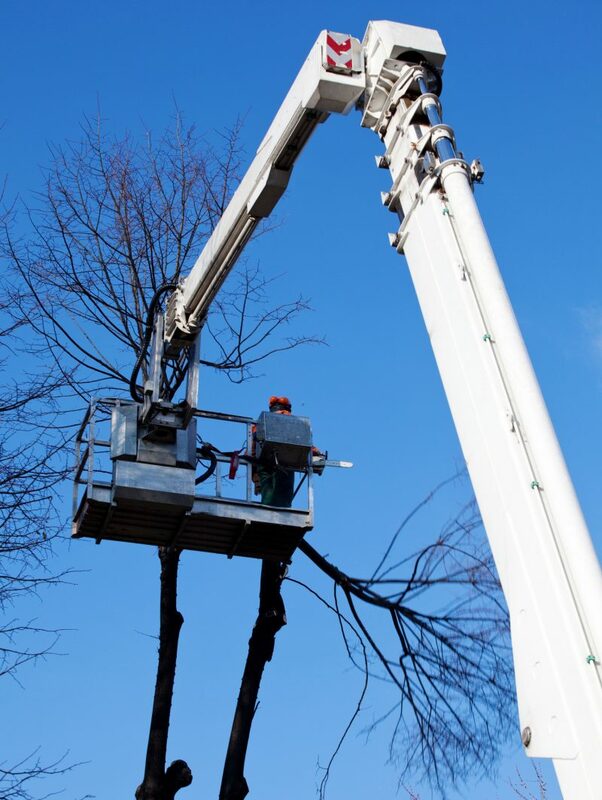 Limbing and thinning can also be used to remove branches which are in the way of pedestrians or playing children. By getting rid of branches towards the bottom of the tree, you can make more space while still allowing the tree to grow and thrive upward. On the other hand, thinning can also help your tree avoid obstructions overhead, like power lines. If you think your tree is in need of trimming and thinning—for whatever reason—contact JB Tree Service right away. We’ll get you a free estimate and assess your needs so we can give you the best services possible for a healthier, fuller tree. JB Tree Service provides Tree Trimming Services in Greater Eastside Washington including: Snoqualmie Valley, Sammamish, Issaquah,Bellevue, Newcastle, Redmond and surrounding areas.